Hello and happy New Year! 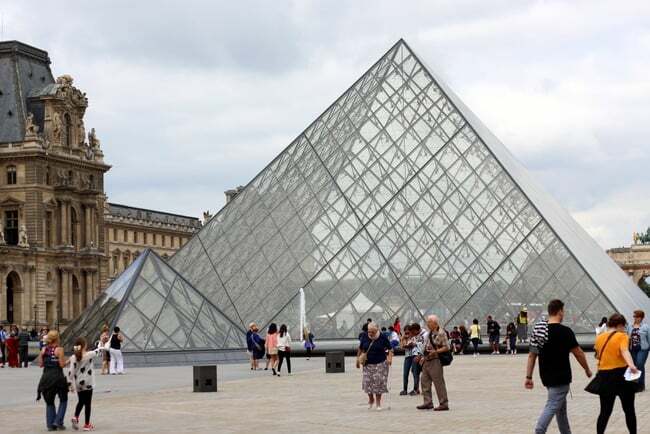 Let’s start 2016 off with something useful… French travel phrases! 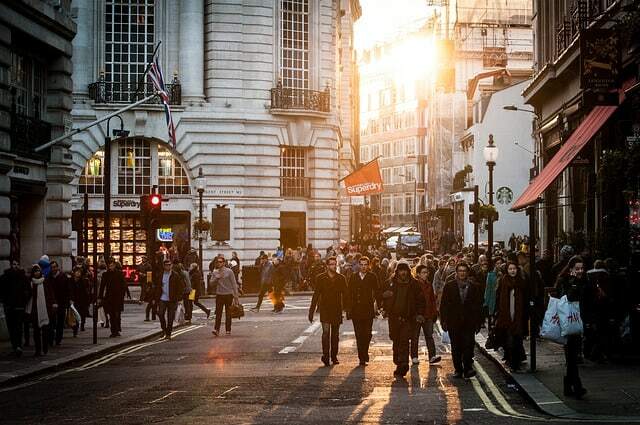 When traveling to a country where your native tongue isn’t spoken, the language barrier can be a major hurdle. Two of the most frustrating things are expressing yourself as well as not understanding what is being said to you. A relaxing, stress-free trip can get very stressful when you’re not able to communicate. 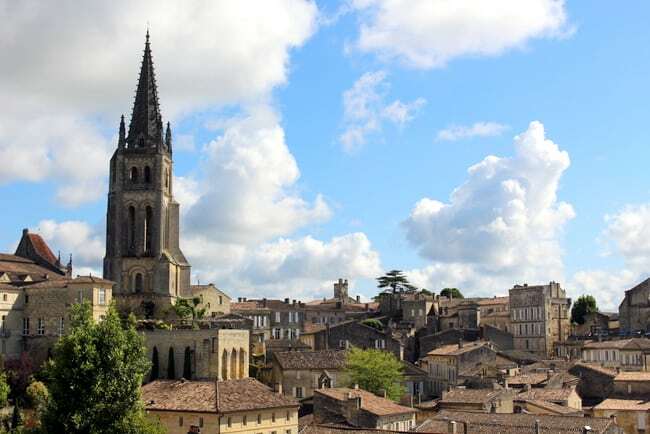 To help you out, I’ve put together some of the most useful French travel phrases and words for your trip to France — with audio, of course (thanks Tom!). Even the most talkative and friendly traveler can be silenced when one’s lexicon in the local language is nonexistent. 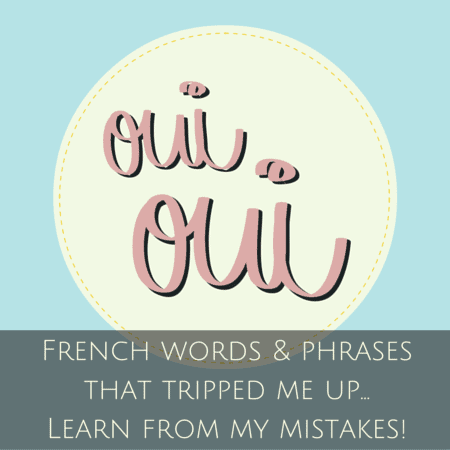 Don’t let that be you and learn my top French travel phrases to know before you go! First, before approaching a stranger and asking them a question, always start with a “Bonjour” at a bare minimum. It’s probably best to throw in “Excusez-moi” too. And if you’re interrupting someone who is busy working, eating or otherwise unavailable, it’s best to be extra polite and say “Bonjour, desolé de vous déranger mais…” (Hi, sorry to bother you but…) and then ask your question. After the person has attempted to help, be sure to thank them with a “Merci, beaucoup, bonne journée!” Trust me, politeness goes a long way. Below I’ve used all polite forms of phrases and questions. 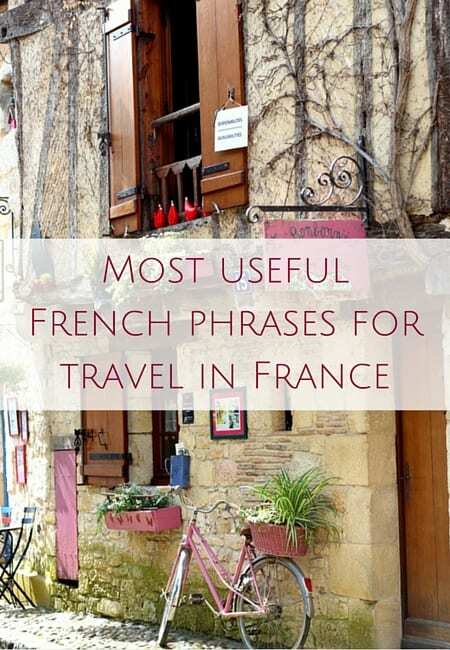 Here are some of the most useful French travel phrases that will come in handy when visiting France. This is by no means a comprehensive list and is just a starting off point. Write ’em down, learn ’em and keep ’em in your back pocket for when the perfect situation arises. Then show off your French skills like a boss! Or at least be happy someone understood you! Click the triangle icon under all of my French phrases for travel for the audio (me saying the word in English and Tom saying the French equivalent) — because what good are travel phrases in a foreign language if you have no idea how they’re supposed to sound? Do you speak English? 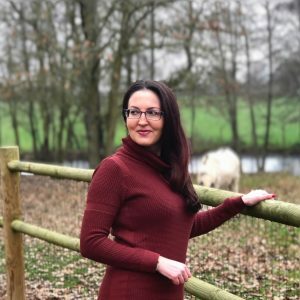 / Parlez-vous anglais ? Could you please speak more slowly? / Pourriez-vous parler plus lentement s’il vous plaît ? Where is the restroom? / Où sont les toilettes ? What time is it? / Quelle heure est-il ? Where is (gate 42)…? / Où est la porte d’embarquement 42 ? What time are we arriving? / A quelle heure arrivons-nous ? Where is the train station? / Où est la gare ? Where is the airport? / Où est l’aéroport ? To the train station (airport) please! / A la gare (l’aéroport) s’il vous plaît ! How much is… ? / Combien coûte… ? Do you have these in size 39? / Est-ce que vous les avez en 39 ? Do you have a menu in English? / Avez-vous un menu en Anglais ? I’d like another glass of wine please! / Je voudrais un autre verre de vin s’il vous plaît ! I’m allergic to dairy. 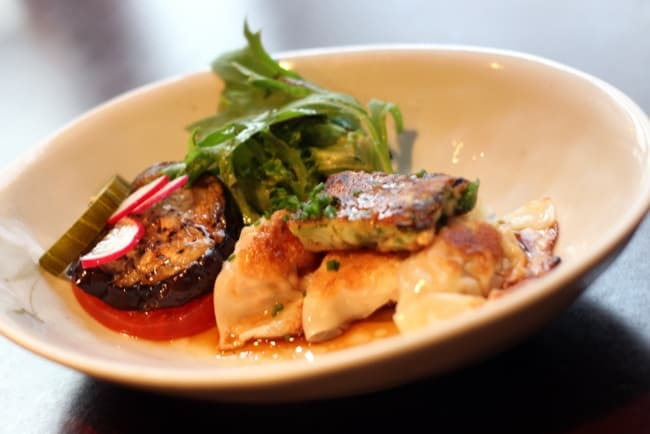 Is there any in this dish? / Je suis allergique aux produits laitiers. Est-ce qu’il y en a dans ce plat ? Check, please! / L’addition, s’il vous plait ! Hey! (also “see ya”, when leaving) / Salut ! What’s up? / Quoi de neuf ? Where is the pharmacy? 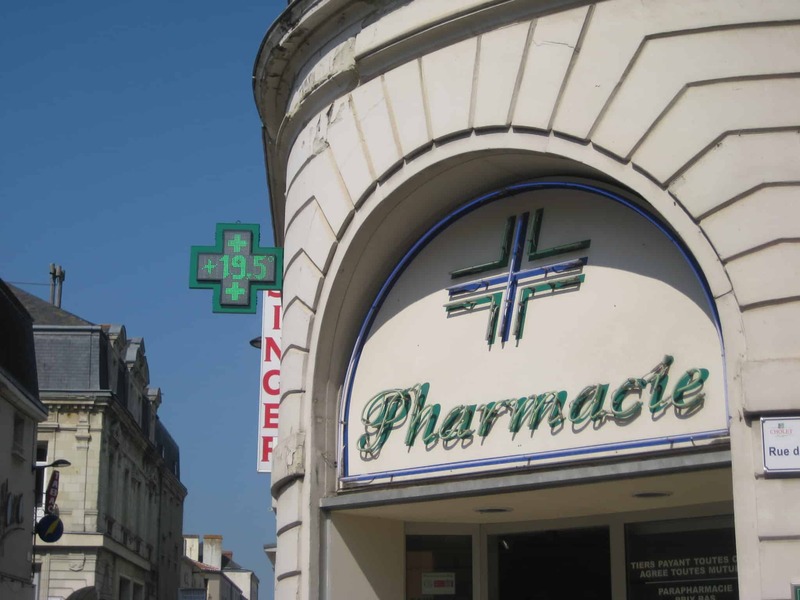 / Où est la pharmacie ? Help me please /Aidez-moi, s’il vous plait !/ Au secours! 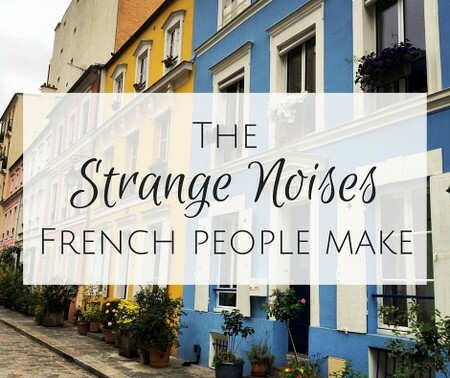 With a little practice, your ability to bust out these French travel phrases will boost your confidence the next time you’re speaking to a French person. So get to it! Anything you’d like to add? Talk to me in the comments! 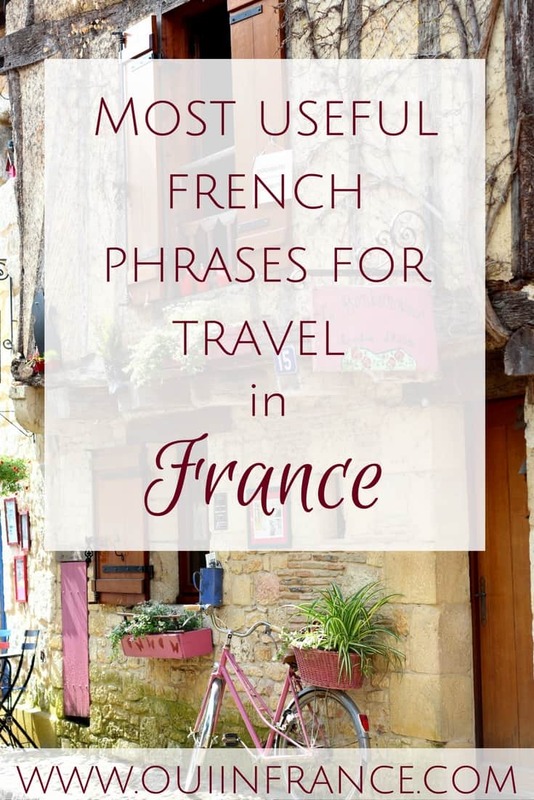 If you found these French travel phrases helpful, would you mind sharing please? 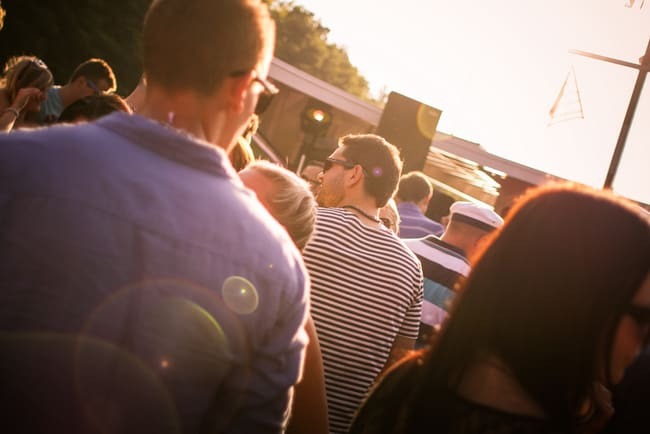 Great post Diane and good advice about interrupting someone. Last year in SuperU I asked an assistant (who was stacking shelves) where the batteries were. I started with ‘Excusez-moi Monsieur’ (at home I would just say ‘excuse me’ ) He very pointedly replied with ‘Bonjour Madame’, I felt very rude and now try to remember to always use Bonjour before an enquiry. Thank you! Yes, so true about the bonjour before saying anything else. I think sometimes people can be very goal focused — get the answer to your question and move on. But in France it seems like kids are taught that politeness is obligatory so I’m sure Americans launching right into a question can seem off-putting. Sometimes I forget the bonjour and right away I realize my error, so I kind of fake cough and say it again haha. Love your blog. Today was great! Your husband did a great job of taking words apart to hear. Thank you, so glad you enjoyed it, and I’ll let Tom know! He was nervous recording everything! Great to hear, thanks so much! This was one of your best so far! Like having a mini translator guide with audio. Well done! Yup, I always tell people even if you don’t know any other words or are too embarrassed to try, ALWAYS start any interaction with bonjour. Makes a good first impression! Thanks for hosting the linkup! What a handy tool! 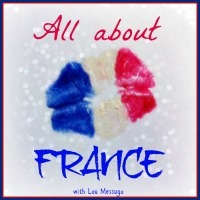 This is so easy to use — a great brush up before a trip to France! Thank you for checking out the post. So glad you found it useful! 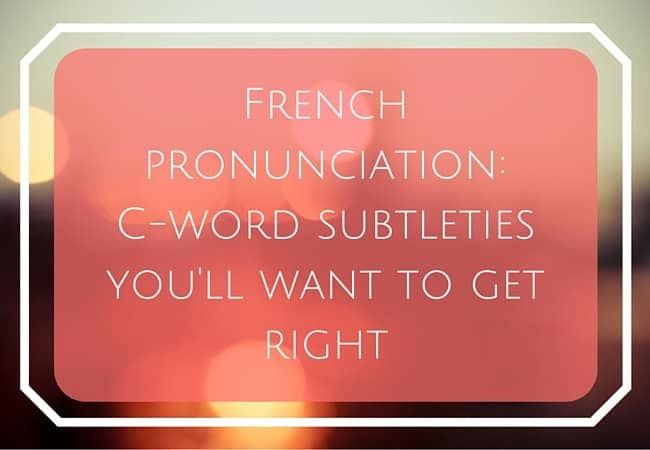 French are known for their lack of patience and quick exasperation, but if you know the right words to approach them you’re off with a positive and happy response. As you have mentioned above, Politeness is the #1 rule. 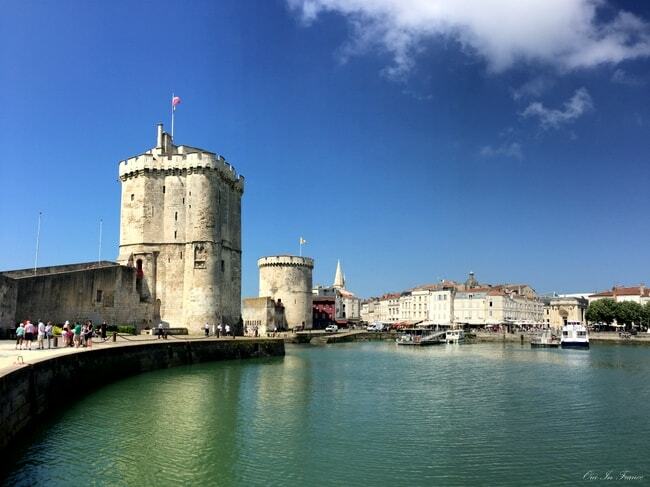 Great post, should come in handy for many foreign travelers in France! I was on Reunion Island where I took french courses at DP Langues and I really recommand it my experience there was amazing !